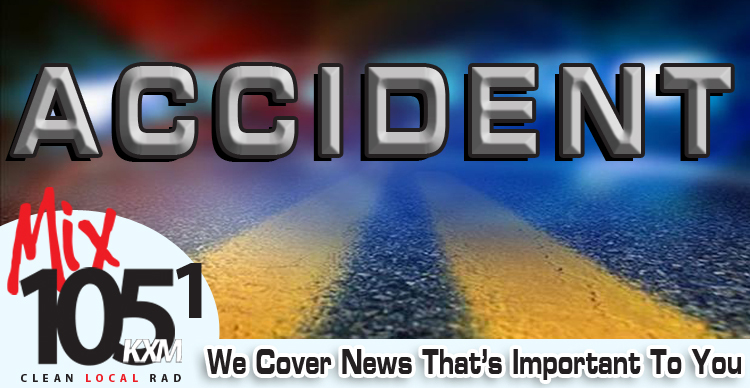 A Cookson man was hospitalized after a one-vehicle crash at about 6:24 p.m. Wednesday on State Highway 82, almost 16 miles south of Tahlequah. 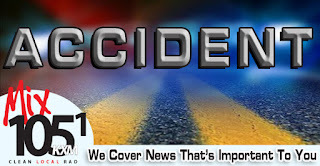 The Oklahoma Highway Patrol (OHP) reported Randy Butler Jr., 44, was driving a 2002 Ford F150 truck when he failed to negotiate a right hand curve. The truck ran off the road to the right, struck a sign and rolled an unknown number of times. Butler was thrown about 30 feet from his truck, the OHP reported. Butler was transported by Tulsa Life Flight to St. Francis Medical Center in Tulsa where he was admitted in serious but stable condition with internal trunk injuries. The OHP was assisted at the scene by the Cherokee County Sheriff’s Department, Cookson Fire and Rescue and the Cherokee Nation EMS.